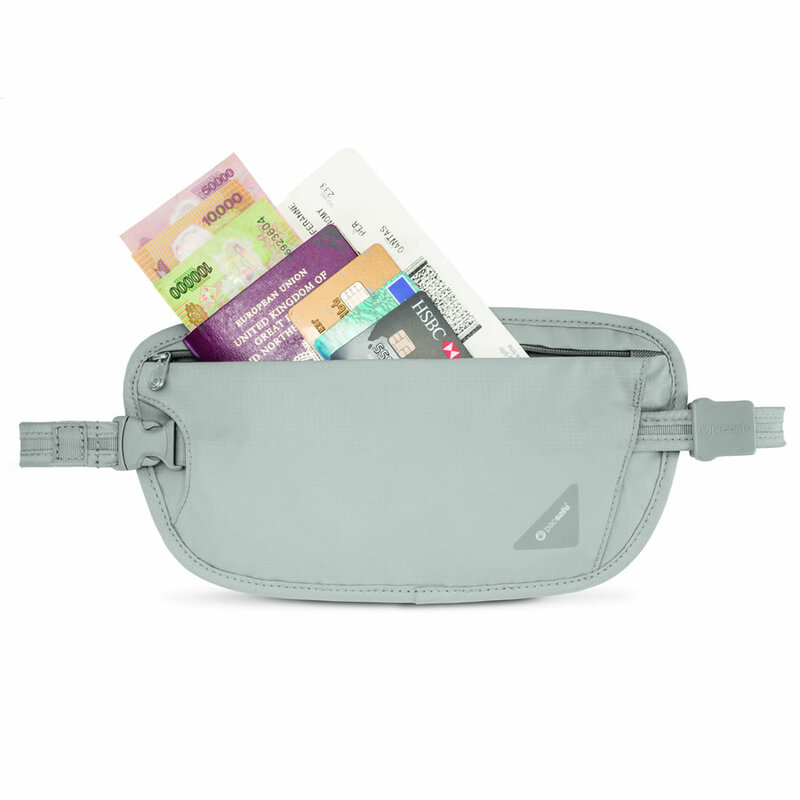 The Tarriss RFID blocking Money Belt gets serious about RFID and comes with a handy guide to move through an airport with ease. 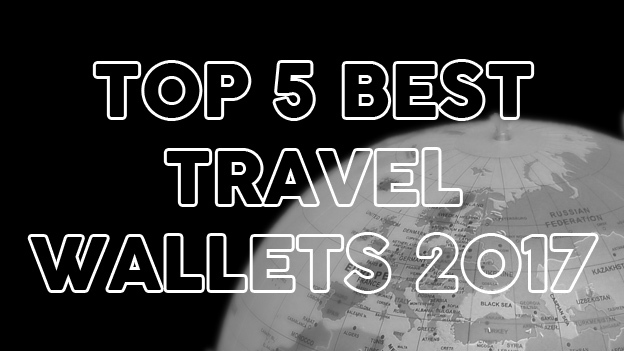 How Does The Tarriss RFID blocking Money Belt Stack Up? It’s always nice when a company goes the extra mile, puts the icing on top – so to speak. That’s Tarriss in a nutshell. Incredibly well received by users of Amazon (helped in part by discounted products in exchange for honest reviews) and it’s no wonder why. Every Tarriss belt is individually vetted before shipment and Tarriss is so confident in their product they offer a 100% lifetime guarantee and warranty. 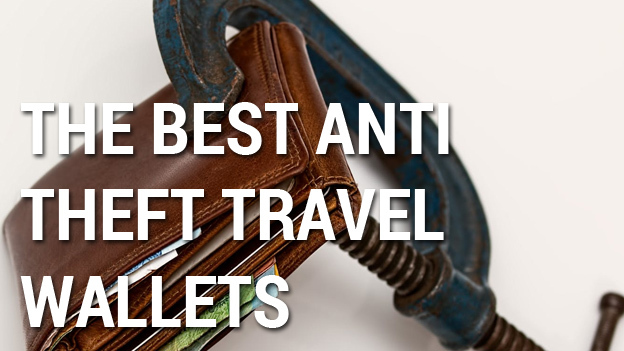 There are a few companies that offer the same and for heavy travelers, it’s something to look at before purchasing any item. Tarriss customer service is pretty attentive too. It’s obvious that they put a huge emphasis on following up on defective items and making their presence felt. 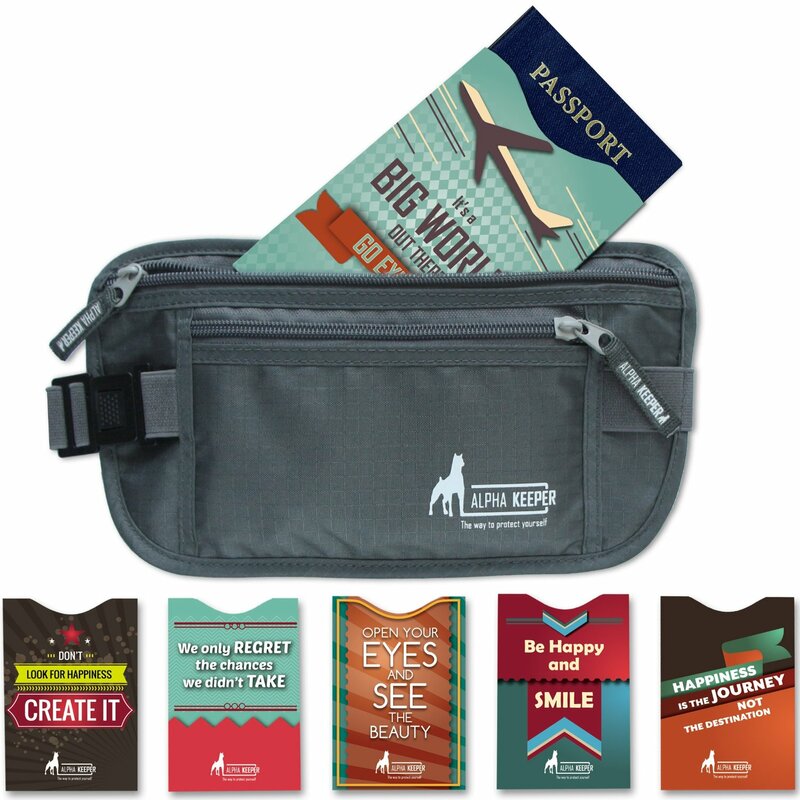 In addition to backing themselves, Tarriss also include a handy little booklet with some smart travel tips with every money belt. Well that’s nice of them isn’t it? They are also pretty serious about their RFID blocking protection. According to Tarriss, the material used has been given the green light from the US Govt. It’s easy for any company to claim RFID protection so to back it up with some testing is nice. Enough with the niceties, it’s time to talk about the belt itself. The first thing I notice about the Tarriss Money Belt is the size. 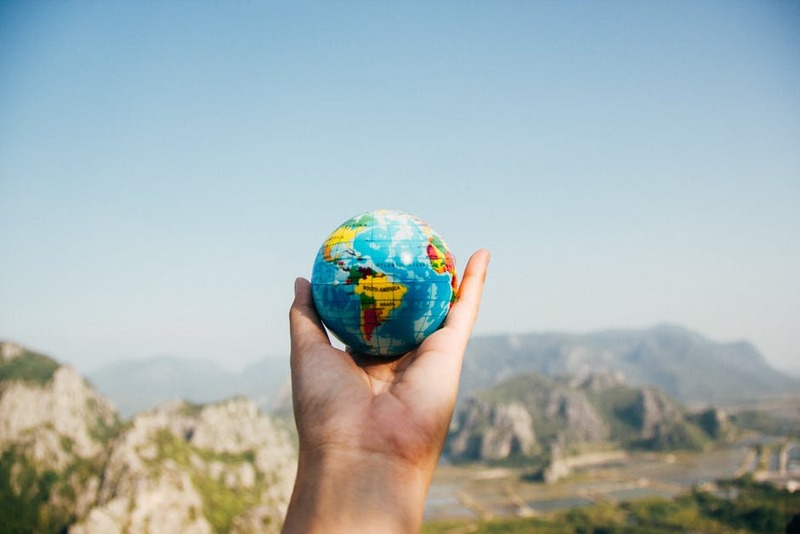 It’s not too big, not too small, perhaps with a slight emphasis on being larger horizontally rather than vertically (when compared to similar products). It only comes in the one color which is a bummer but it’s not an unpleasant shade. 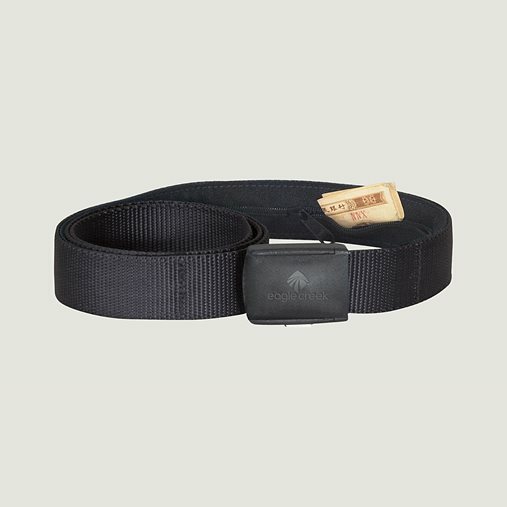 The adjustable strap fastens to the front of the belt and appears stretchy and strong. 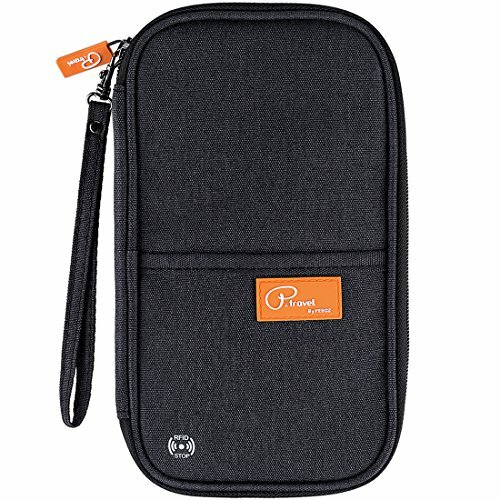 The zippers have those neat little pouches that prevent the zips from hanging around and being a nuisance. 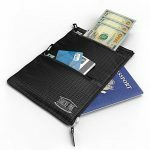 I love these little pockets and they seem to be a trend in newer money belts. 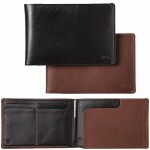 The belt is a classic design with a smaller front and bigger back pocket. Again, the sizing on the belt is spot on with room for all the usual bits and pieces. 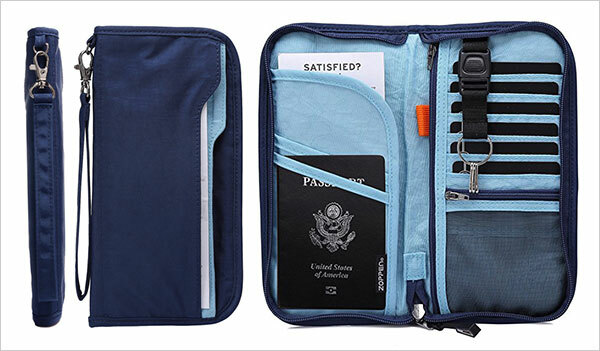 Smart phone, passports, boarding passes and cash all fitting comfortably within. I did get a bit of sag on the strap when the belt was pushed to it’s limits. 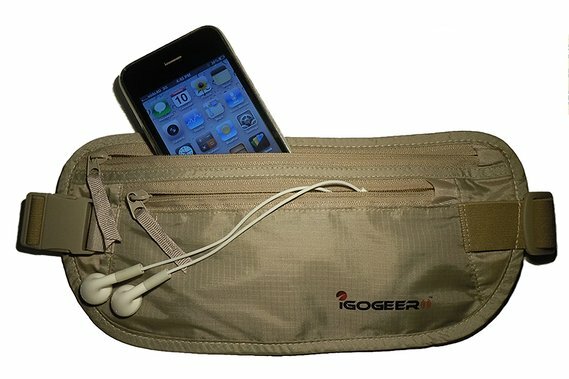 The money belt is really comfortable. There’s a mesh backing which isn’t scratchy at all and appears to handle moisture well. My main and only real complaint is the buckle for the strap is a little fiddly for those of us with bigger fingers. 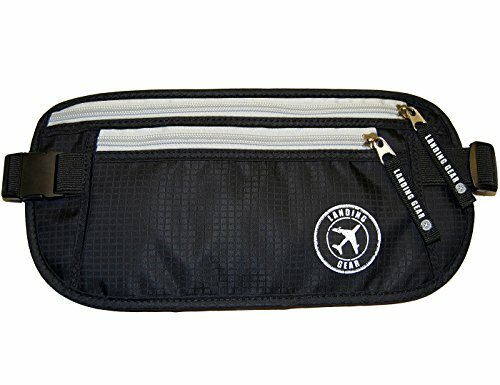 The zippers glide smoothly and the construction and design looks tops for a money belt at this price point. 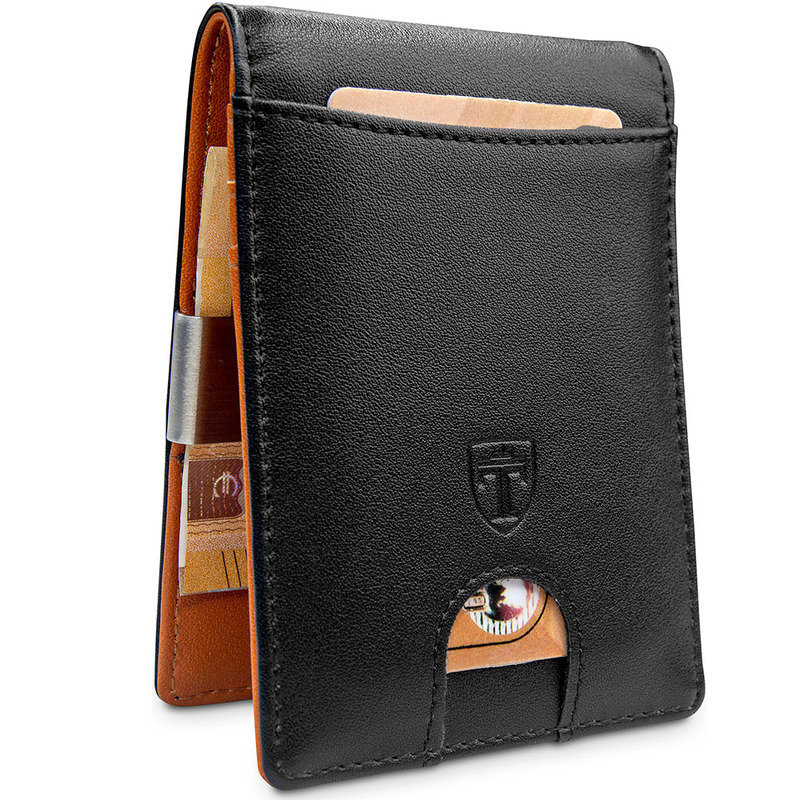 Check out more Tarriss products here. 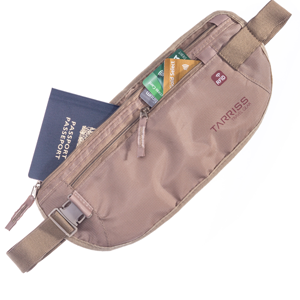 Money belts are getting better and better and companies like Tarriss are leading the charge. 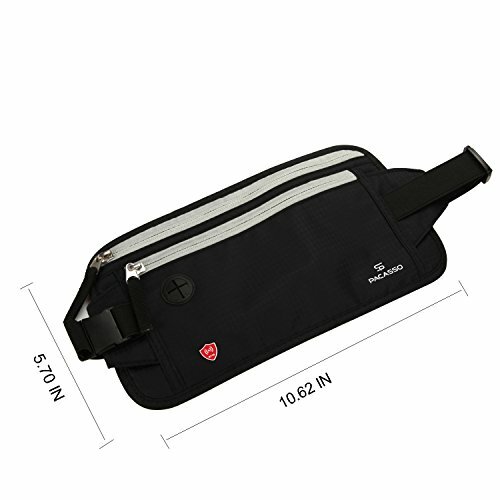 Well made, comfortable and well protected money belts are the order of business and this money belt is no exception. Can't wait for the next gen.